After demoting the Domain Controller in the first branch office I visited, my colleague and I discovered an interesting behaviour: The removal of the Domain Controller was flawless. Everything went fine. But when we tried to logon at a client, we got no GPOs and no network drives mapped. The name resolution was fine, so this was not our problem. I checked the content of the % LOGONSERVER% variable and discovered that it contained the name of the (now) demoted Domain Controller. After another logout and login, everything was fine. The client had chosen a new domain controller, now from the HQ AD site. This was correct and an expected behaviour. The branch office IP subnets were changed at the same time and the new IP subnets were assigned to the HQ AD site days before we demoted the DC. Assumption: The client (Windows 7 Enterprise) used cached credentials to logon. These credentials included the old Domain Controller. During the second logon, a new Domain Controller is discovered based in the AD site. Because I had to do the same in other branch offices, I searched for a solution. I used a couple of VMs to create a similar situation. I took some screenshots to clarify this. Logon as [email protected] on client2 in site 2. I powered off the VM, switched the port group and powered on the VM. I logged on as [email protected] on client2 in site 1. You can see, that the client still uses DC2 as logon server. The client got an IP from site 1. Logout and logon as [email protected] on client2 in site 1. 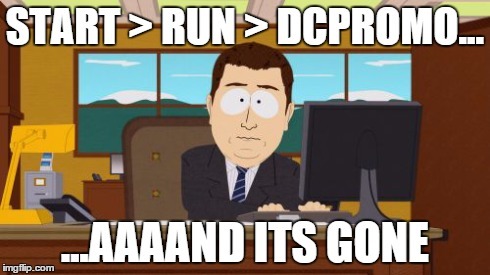 Now the client uses DC als logon server. I tried this several times. The behaviour was always the same. Then I disabled cached credentials using a GPO (“Interactive logon: Number of previous logons to cache” set to 0). Now the client always chose the site-local DC on the first attempt. I don’t know if this is willed behavior. It’s reproducible and I don’t think that this is the result of a misconfiguration or a bug. If you demote a Domain Controller in a branch office, and it’s the only Domain Controller, the clients will try to reach it on the next logon. If the Domain Controller is still available, maybe because you moved it to another site, everything’s fine. But if it’s gone, you will get in trouble due to cached credentials. In my case, the customer and I decided to assign all used IP subnets from the branch offices to the HQ AD site. Even if the branch offices still have a Domain Controller, the clients now chose the Domain Controller from the HQ. The Domain Controller in the branch offices now acts as only as DHCP and DNS until they are demoted. This entry was posted in Server and tagged active directory, microsoft, server, windows on March 21, 2015 by Patrick Terlisten. Create a new temporary 1GB disk(SCSI 1:0) and assign a new SCSI controller (default is LSI LOGIC SAS). Change the new SCSI controller to PVSCSI for the new SCSI controller. 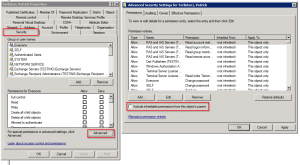 Click VMware Paravirtual and click OK.
Click OK to exit the Virtual Machine Properties dialog. 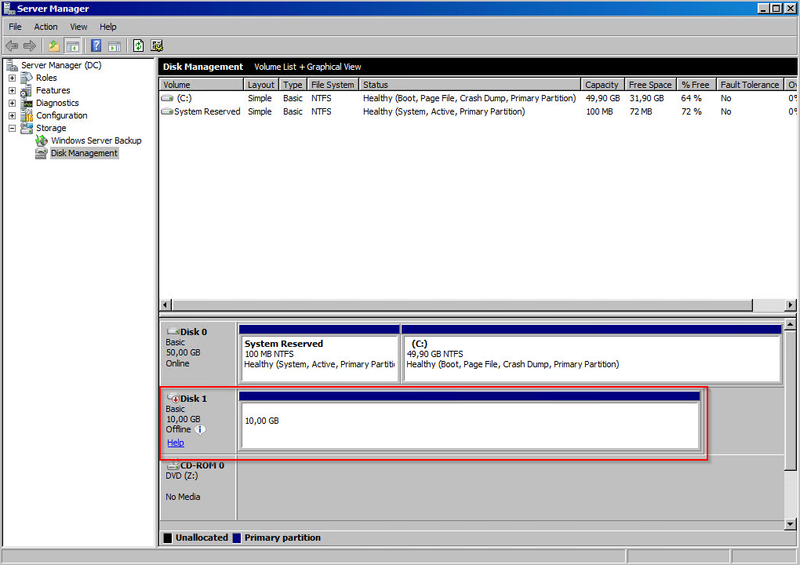 Verify the new disk was found and is visible in Disk Management. This confirms the PVSCSI driver is now installed. Delete the temporary 1GB vmdk disk and associated controller (SCSI 1:0). Change the original SCSI controller(SCSI 0:X) to PVSCSI as detailed in Steps 3 to 5. Please note, that this change is not a supported method to change the controller type. Usually you should install a server with disks already attached to a PVSCSI controller. I changed the controller type for a couple of VMs using the above described method. This worked really fine until I changed the controller type of my Domain Controller. The DC failed to boot with the new controller. I changed the controller type back to LSI SAS and the VM started without problems. A change in the type of controller led to another BSoD (Blue Screen of Death). But it was not the usual STOP 0x0000007B. 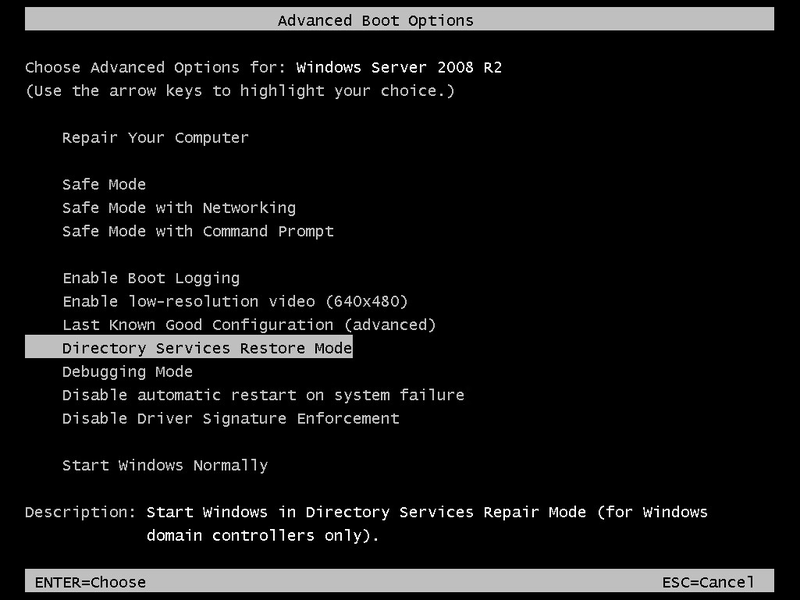 Something new… I booted into Directory Services Restore Mode (DSRM) and logged in with my directory services restore mode password (I hope you remember your password…). I checked the disks and found my SYSVOL volume offline. I usually let DCPROMO install the NTDS and SYSVOL onto a separate drive instead using the system volume. In my case this drive was offline! This causes that Windows failed to start. 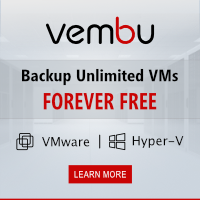 The solution was simple: Bring the volume online and reboot the VM. Windows started without problems and the AD was also okay. I think it’s clear, that you can’t replace the controller type without additional steps. And it should also be clear, that changing the controller type isn’t a good idea until you’re really know what you’re doing. I also think that it’s unsupported to change the controller type (but I haven’t found a statement if it’s supported or not). I did this a couple of times and I never had problem with the above described procedure. In this case, the problem is related to the controller type change. 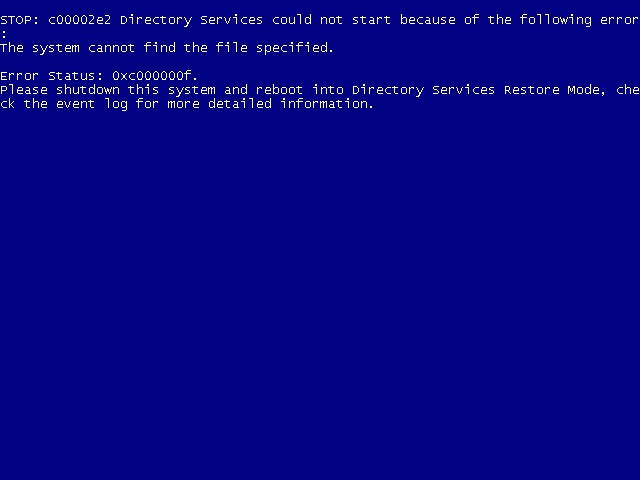 The cause for the BSoD was the offline NTDS/ SYSVOL volume. Bringing the volume online in DSRM solved the problem. 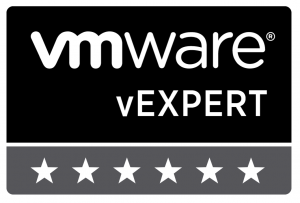 This entry was posted in Software and tagged active directory, microsoft, recovery, server, vExpert, vmware, windows on October 25, 2014 by Patrick Terlisten. Error: MigrationPermanentException: Active Directory property 'homeMDB' is not writeable on recipient 'testing.local/Users/Dummy'. --> Active Directory property 'homeMDB' is not writeable on recipient 'testing.local/Users/Dummy'. The error message clearly stated, that this was a permission issue. A quick search pointed me to the right direction. I found a thread in the TechNet forums, in which the same error message were discussed. This error occurs, if the Exchange Trusted Subsystem group is missing in the ACL of the user object. This group contains the exchange server and it’s usually inherited from the domain object to all child containers and objects. I checked the ACL of the user and the Exchange Trusted Subsystem group was missing in the ACL. This was caused by the disabled permissions inheritance. An object ACL with disabled permissions inheritance is sometimes called a protected ACL. Bill Long wrote a nice Power Shell script to search for object which have permissions inheritance disabled. How to enable permissions inheritance? Start the Active Directory Users and Computers MMC. Click “View” and enable “Advanced Features”. Otherwise the needed tabs will not shown. Open the user that can’t be migrated. Switch to the “Security” tab. Click “Advanced” and enable the “Include inheritable permissions from this object’s parent” check box. Click “OK” and confirm popups regarding added ACL entries. Check if the Exchange Trusted Subsystem group is now part of the ACL. If yes, try the migration of the mailbox again. Why is permissions inheritance disabled? Set the value of the AdminCount attribute to 1. This process runs once an hour on a Active Directory Domain Controller and recovers the ACL of the two user accounts and the member accounts of the mentioned groups to a protected state and well-known permissions. 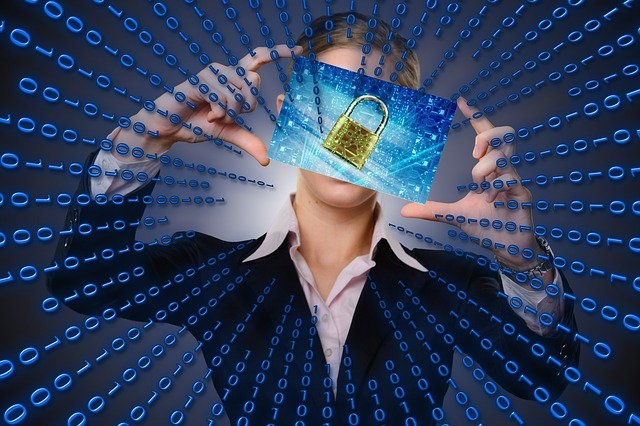 What happens if you add an user account to the Domain Admins group? AdminCount is set to 1, the permission inheritance is disabled and the permissions specified in the AdminSDHolder template are applied. If you remove the user account from the Domain Admins group, the changes are not rolled back and so permission inheritance stays disabled! Changes to parent ACLs are not applied to the user account and, in the case of my customer, the Exchange Trusted Subsystem group wasn’t added to the user objects ACL. I have seen this error so often. Mostly at customers, that use normal work accounts for administrative tasks, or that add normal user accounts to admin groups during the setup of new profiles or clients. The solution is easy: Don’t do it! This entry was posted in Software and tagged active directory, bug, exchange 2013, microsoft, migration on July 4, 2014 by Patrick Terlisten.